Doing laundry seems like a simple task all you need is a little detergent and you’re set, right? Simple isn’t always simple…ever had your white sheets turn pink? Read on to find out what mistakes you could be making. Be sure to always separate your light colors from your dark colors. Nothing is more upsetting than your favorite shirt becoming your least favorite. You may think that by putting all of your clothes in one load would save you time, but it could end up becoming a disaster! Be sure to always separate. I suggest that you separate into three different loads.. lights, colors, and darks. Be sure to zip zippers all the way up in order to prevent snagging or tearing of any other clothing in the load. With so many types of detergent products there’s confusion how much to use. More soap does not always mean cleaner clothes. 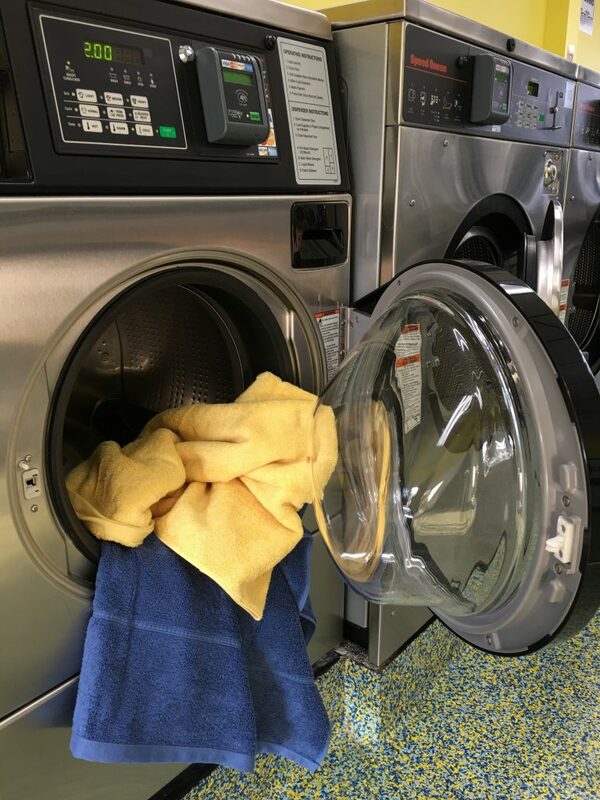 Detergents can leave residue on your clothing if you happen to put too much in to the load. Overtime, this can lead to the breakdown of the clothing itself. Also, using too much can cause wear and tear on the machine. Be sure to wash new clothes after buying. There is extra dye that can be transferred to your skin or other garments. These dyes can cause skin reactions which can easily be prevented by being sure to wash all new pieces of clothing. Look out! 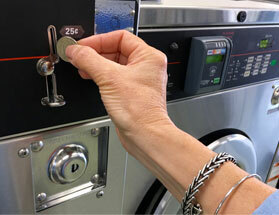 Not washing new items can also transfer a number of things such as bacteria or fungus if you are not careful. Wash before wearing! Mesh bags can be very useful when washing. Just throw your delicates into one of these laundry bags and you won’t have to worry about them coming out ruined, snagged, or becoming a tangled mess!